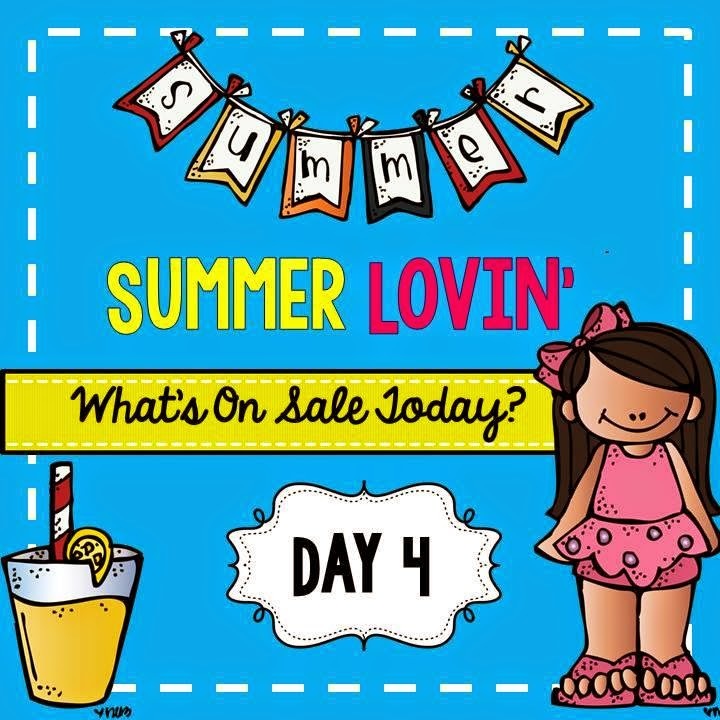 Last day of this fun sale friends! Are you ready to see what you get today???? I brought some "ph"riends to help me celebrate the last day of the sale today. No I haven't slipped into summer mode so bad that I don't know how to spell "friend" correctly. These are my Phonics PHriends that I'm talking about. Would you like to meet them? Here is the Short Family (Dad, Mom, Meg, Gus, and Jill). I have to admit - I really LOVE this pack. It is so much fun in the beginning of the year and SO perfect for my firsties. 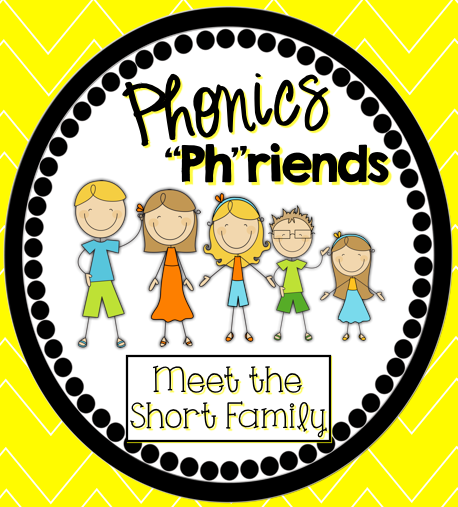 We did a different family member (short vowel) each week as we began the school year and my little kiddies just adored the stories that went along with each family member and the super fun centers and activities. I *think* they liked this unit as much as I did. If you want to read more about this pack click HERE. 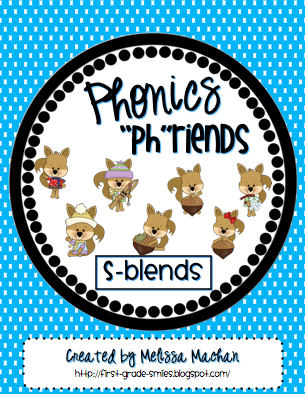 I also have some animal "Ph"riends that have helped me with Blends. You can read more about them HERE. 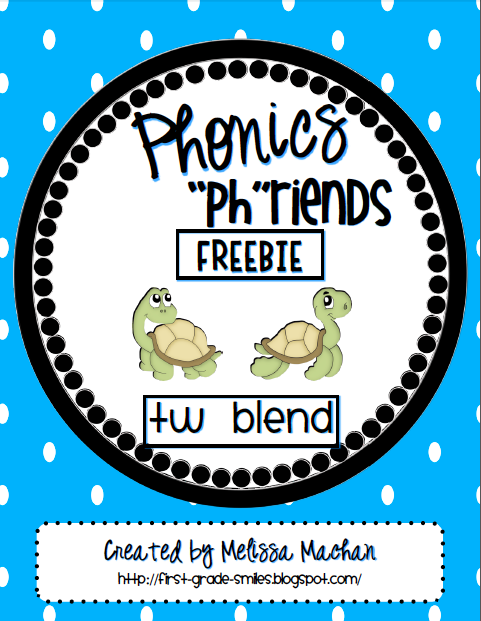 We have L Blend Lions, R Blend Rabbits, S Blend Squirrels, and the Tw Blend turtles, which is a freebie!!! You can get these all bundled together too! 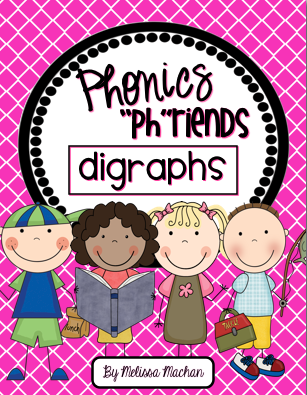 Finally, we have some Digraph "Ph"riends too (Charlie, Whitney, Beth, and Dash). 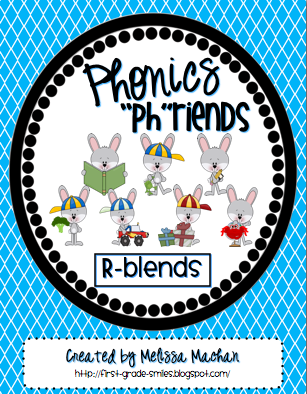 So bring some friends into your classroom to help you teach phonics. I have had my Superhero E "ph"riends on my to-do list for quite some time and I am hoping to get to them this fall. Fingers crossed! 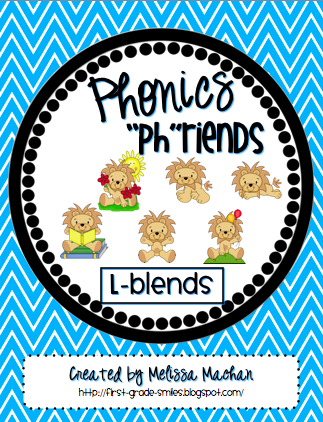 Sweet Melissa, these Phonics Friends are adorable! 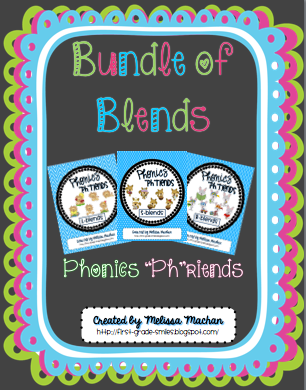 Just pinned them all to my Pinterest PHONICS FUN board! !